As an engineer in the mobile application space, the adoption of the iPad® mobile digital device and other tablet devices in business has been exciting to see. More businesses are using the iPad® as a core operations and service tool - some are even using them in place of a cash register. These devices can be great for helping businesses operate more efficiently, but reliance on this technology also means that business owners need to think about how they manage its use. Imagine the impact on a retailer’s business if a newly released iPad® operating system (iOS) didn’t work with their payment processing application and they had to close their doors until it was fixed. That’s why many large businesses disable operating system upgrades on their employees’ laptops until they test their most important software with the new release. 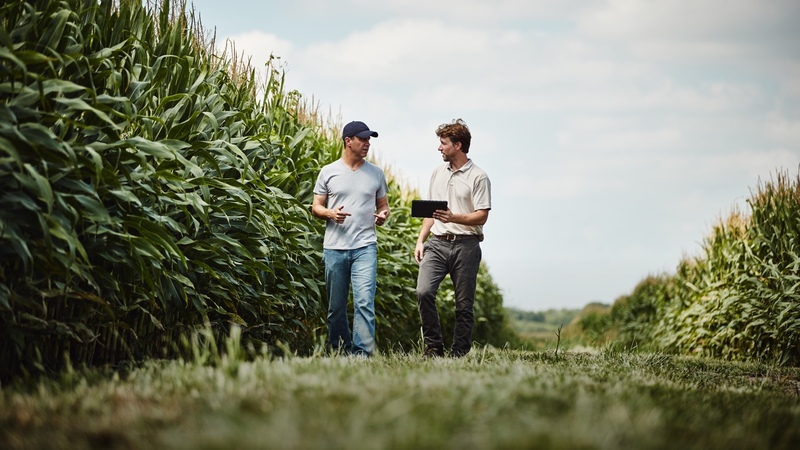 As a Climate FieldView™ user, your farming operation relies on these devices in much the same way. That’s why it’s so important to take steps as a business owner to make sure FieldView™ works on all your devices. When you roll into the field at harvest, we want to make sure FieldView is working optimally to collect your yield data for this season, so that crucial data isn’t lost, and so you can start using it right away to make decisions for next year. That means applying caution when it comes to upgrading your iPad® iOS system. 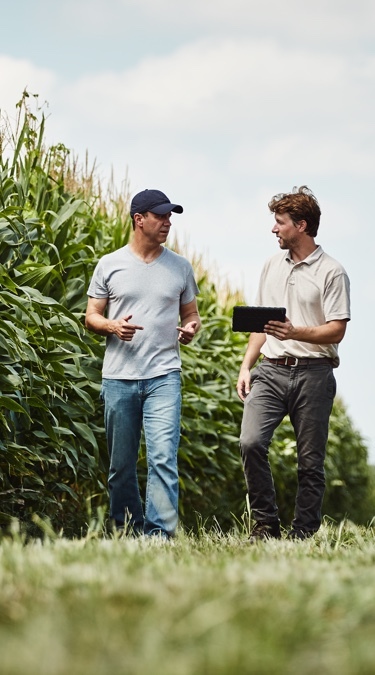 To ensure FieldView works when you need it most, we recommend that you do not upgrade the operating system (iOS) on your iPad® or iPhone® until we notify you that it is FieldView™ Approved. We are confident FieldView works well with Apple’s iOS version 10.3.3. To find your current iOS version, go to the Settings icon, tap "General", then "About". Your iOS is listed next to "Version". As long as that number begins with 10.3.3, you should be in good shape for harvest! When we’re confident the operating system Apple is slated to release in the fall (iOS 11) works seamlessly with FieldView, we will let you know it’s FieldView Approved, and then you can proceed with updating your devices. If you or someone on your team accidentally upgrades and you experience problems, please contact our support team at (888) 924-7475 and we will work with you to address any issues.